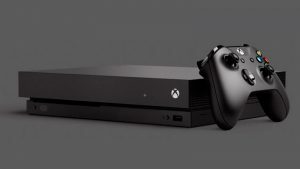 To celebrate the week of E3, Xbox South Africa has announced a limited promotion that soon-to-be adopters of Xbox consoles can take advantage of. 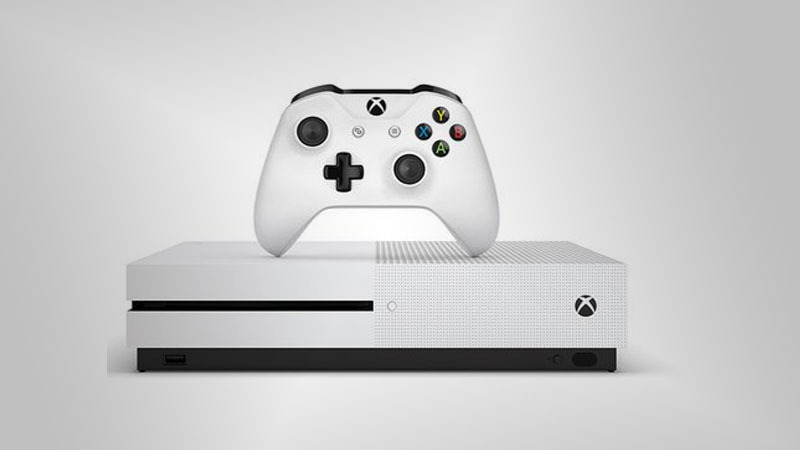 Xbox SA has announced a discount of up to R 700 on Xbox Console bundles to coincide with massive gaming event, which has already brought us some exciting new announcements. Beyond the console bundle specials, Xbox gamers can also pick up an extra controller for only R799. The discounted controller is available in either black or white, but a range of colour options are also available at normal prices.